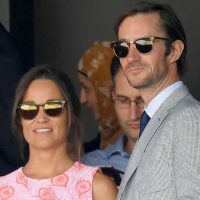 James Matthews just got down in one knee and popped the question to Pippa Middleton, now there is no need to introduction for Pippa but just who is this, James Matthews? 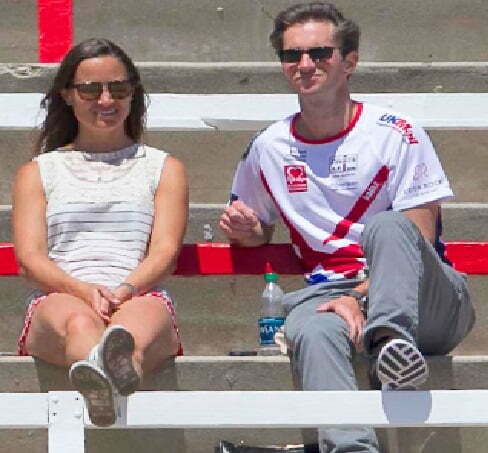 The couple is said to have spent a romantic weekend at the Lake District, where James popped the question. 32-year-old Pipa has been flashing her engagement ring ever since! 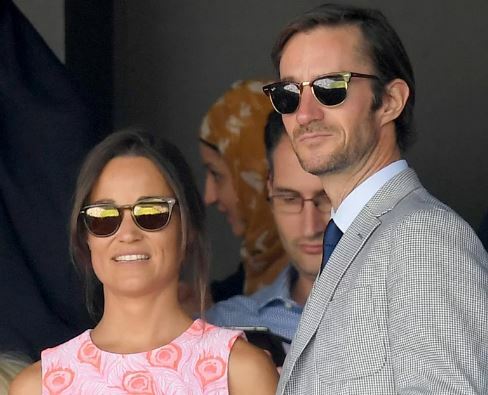 And just like that, the Duchess of Cambridge’s sister and Britain’s most eligible woman, is now engaged to be married. 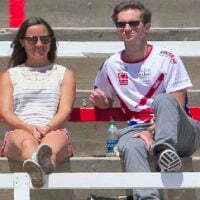 Rumors of their relationship first emerged last September when Matthews was spotted arriving at his grand Chelsea home with Ms Middleton late one evening. 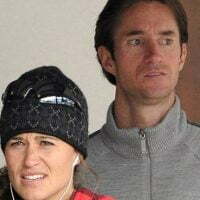 Below read the top facts about the handsome 40-year-old hedge fund manager. David, who made millions in the motor trade began his working life as a trainee mechanic in Rotherham. James graduated from Uppingham, the £34,000-a-year Rutland public school. Instead of university he went to train as a trader at Spear Leeds & Kellog, now owned by Goldman Sachs. Most of his fortune is self made, he has worked very hard from a young age. 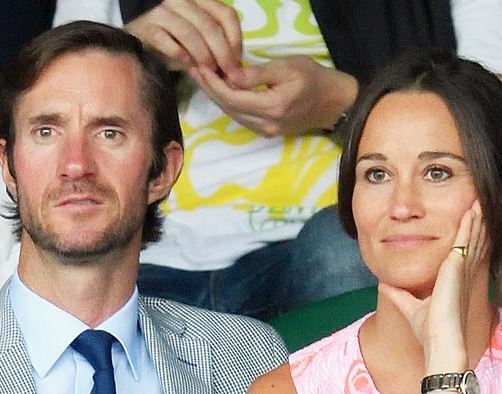 He’s made a huge amount of cash from hedge funds and some more from the London property market. We’re talking millions here and you don’t do that by the age of 40 unless you are a sharp cat. While in his teens James was one of Britain’s most promising young drivers, achieving acclaim on the formula Renault circuit. James gained a reputation in racing first as a go-kart driver and then turning semi-professional. He later joined a finance house called Nordic Options he rose rapidly to become the firm’s senior equity options trader. 6. He has his own hedge fund firm. In 1999 James launched his own firm Eden Rock Capital Management, named after his parents’ hotel and based in Mayfair. 7. He has his own private plane. A £3 million Pilatus PC-12 on which he whisked Pippa for a weekend away to Corsica in May. 8. 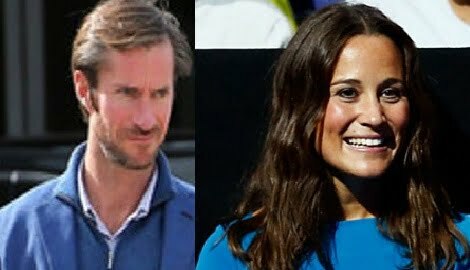 Both James Matthews and Pippa have similar backgrounds. 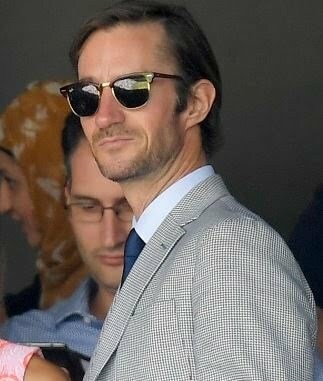 James is the grandchild of a coalminer from the North of England. 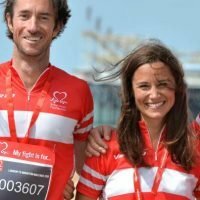 At 24, he suffered a family tragedy when his younger brother Michael died just hours after becoming the youngest Briton to scale Everest. His body has never been found. 10. His younger brother is a celebrity. His younger brother’s name is Spencer, who is one of the main character on reality series, Made in Chelsea. 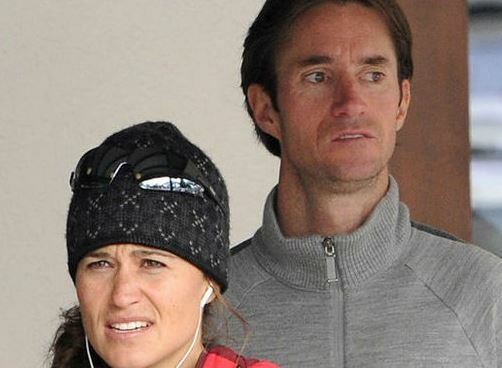 James Mathews asked for Pippa’s hand in marriage to her father. 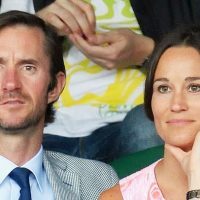 According to reports, the 40-year-old asked for Michael Middleton’s consent before he asked the big questions to Pippa. 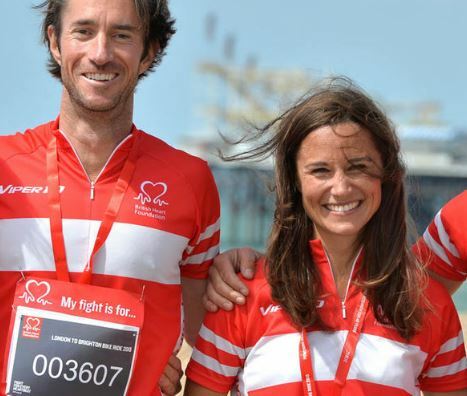 James often competes in marathons and exotic endurance races to raise money for a charity set up in his brother’s memory which helps provide education for children in Nepal, Thailand and Africa. What a catch! Who do you think is the lucky one here? The wedding is expected to take place next year. Congrats!